FREE SHIPPING: FOR EVERYONE, PERIOD. 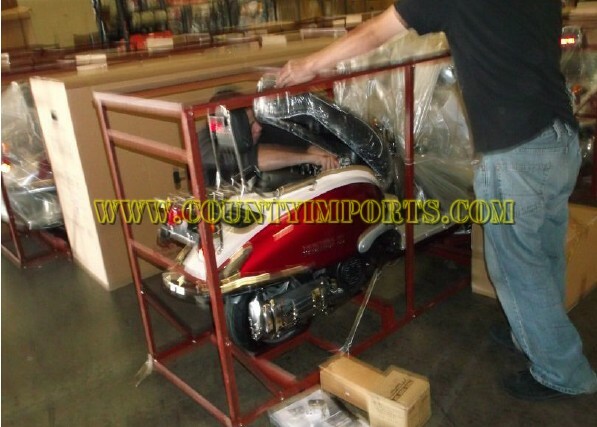 We go the extra mile when shipping your new Gas Scooter, dirt bike, Children's ATV, Kids Go Kart or Adult Motorcycle. No matter the size we've been doing this a long time and shipped it all! Instead of delivery to your local shipping terminal and having to arrange a ride or borrow a truck and drive up to -2- hours for pickup WE go the extra mile and ship right to your door. Free Residential and curbside delivery as a standard with all affordable motorsports purchases on our website!! When your unit is shipped it will be delivered with a lift gate to lower your bike right to grade level for an easy unloading process. All orders are generally DELIVERED with an estimated arrival time of 5-15 business days, please be prepared and available. 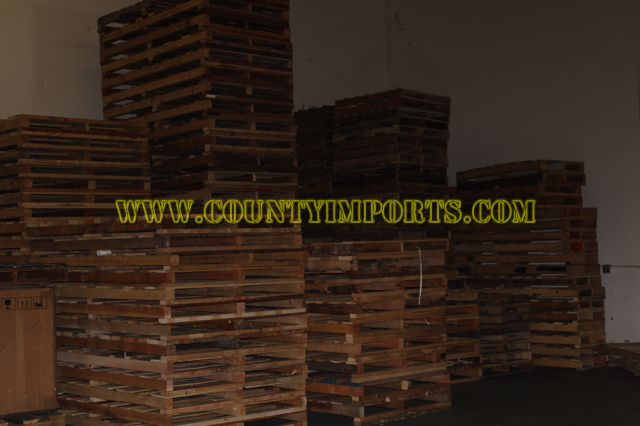 However, during the spring and summer season, which we consider February through August, orders are delivered with an estimated arrival time of 10-15 business days but can take up to 21 business days in the summer months. 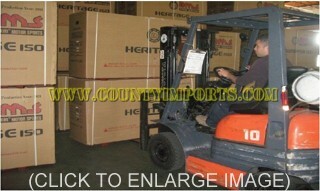 Delivery time starts counting when we process your payment. 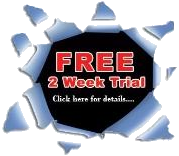 Safe, Fast and Easy! : Delivery will be to your shipping address provided and customer signature is required. 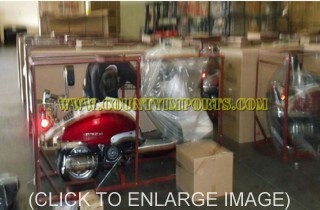 Our carriers will never leave your new Motor Scooter, Childrens Quad, Kids ATV, Go Kart or Motorcycle at your door when your not home. 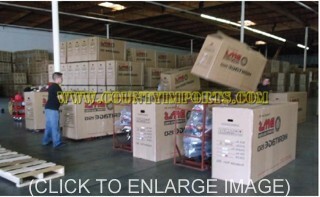 The shipping carriers must deliver when a customer is at home to inspect and accept delivery. To provide complete and safe transactions for our customers, we have asked our shipping carriers to Check ID at the time of delivery to match the delivery recipients name and address. 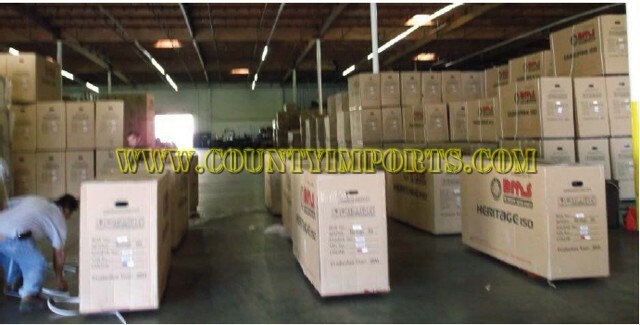 Our trucking company Yellow Trucking - https://www.yrc.com/ as well as FedEx Freight, UPS Freight, Estes Express, SAIA or Yellow Freight. We use all these shipping companies and will select the best rated and fastest carrier that delivers in your area! 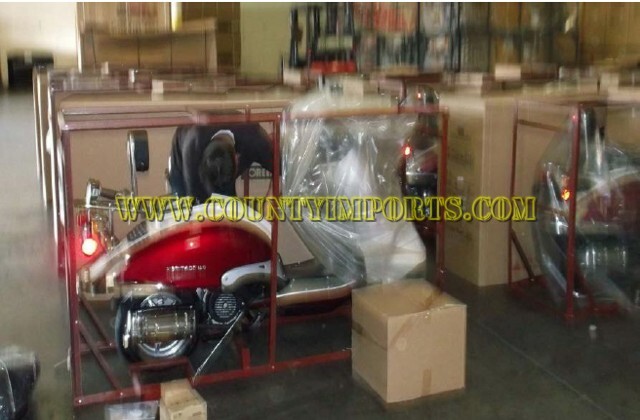 NOTE: The carrier will call you 24-48 hours prior to delivering your ATV to arrange a delivery time. If you miss delivery it's okay! They will reschedule with you a better time! Call us with questions. When they deliver your new purchase, the driver will lower the item down off the lift gate and place it where you need it. 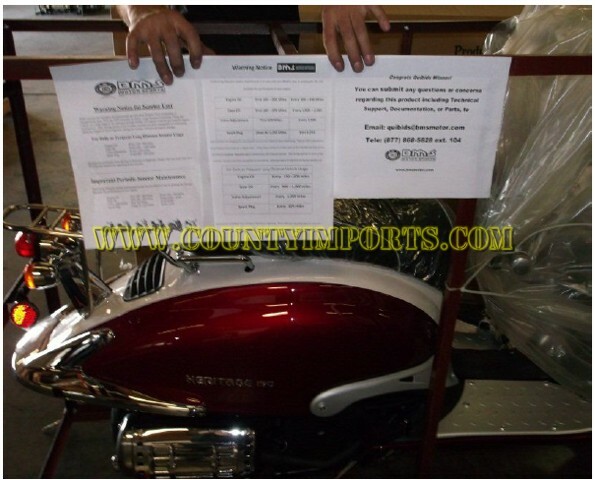 You can use the "Shipping Check-Off Sheet" provided by the delivery driver and mark where there may have been any punctures or damage to the box, just in case. 99% of the time there's nothing but be pro-active and make sure you get the unit in good order. Sign off on the Bill of Lading (BOL) after you view the ATV crate. This image shows how the unit is delivered to your door. Be advised: Before the freight companies driver loads your shipment onto the freight truck he will inspect it to make sure there are no damages to the unit. 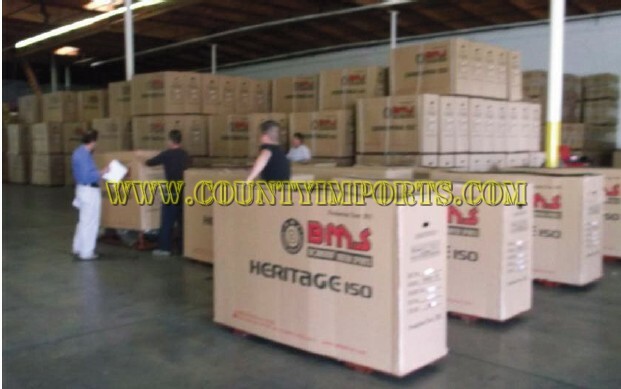 If that unit is damaged or the box or crate that contains it, that driver must notate those blemishes with his signature on the bill of laden, you must notate any damages that you observe to the box, the crate that covers your unit or the unit itself. 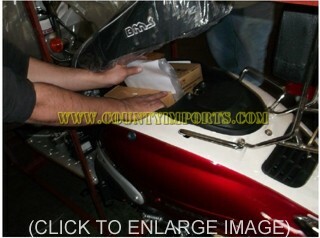 Please note the packaging the unit comes in is designed to protect the inside contents. Sometimes there may be some visual marks on the delivery box. Do not worry. That means the box is doing its job. Inspect the insides of the crate and you will find a safely packaged new item, if you find damages please have the driver sign the bill of laden acknowledging that he also observed the damages, his signature is confirmation for the freight company that damage happened during shipping and not after delivery to you! 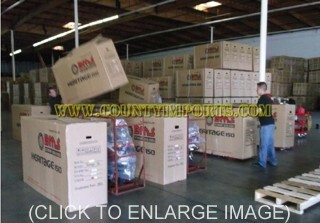 This will protect your right to process a claim for those damages with that freight company. If you do not have the truck driver witness and sign the bill of laden acknowledging the damages, that freight company will deny your claim declaring that it cannot be proved your unit was damaged while in their possession. 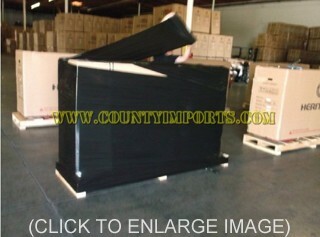 Countyimports.com cannot be responsible for damages to the unit while in the shipping companies care neither can countyimports.com be responsible if you do not inspect your unit for damages while the driver is at your location. 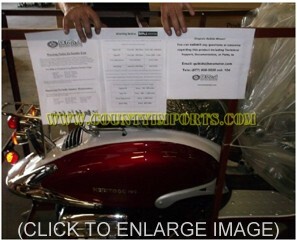 Please view the images below to see the care CountyImports.com puts into your order. Accept the delivery and use the included toolkit to get started! Please note we have included tons of helpful information to assemble and use your new purchase if ever needed! Please also check out our FULL PARTS DEPARTMENT as well as our FORMS DOWNLOAD PAGE! 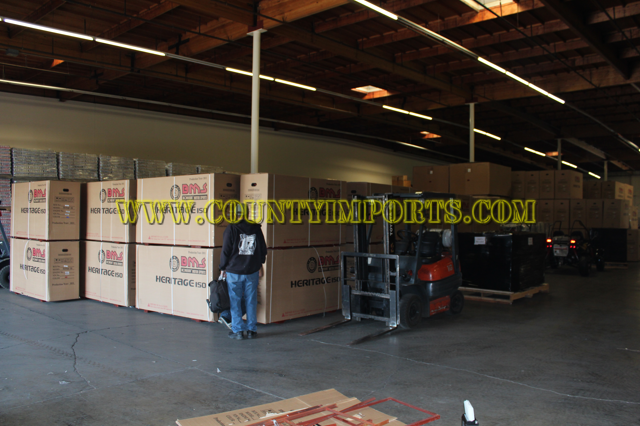 • All shipping related fees must be prepaid in full unless the customer is using Freight collect or has arranged his/her own freight. 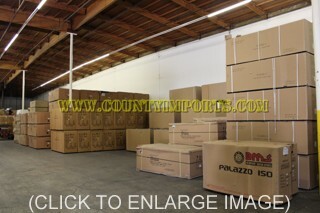 • Countyimports.com cannot guarantee delivery schedule outside of the estimated arrival time given by the freight company. 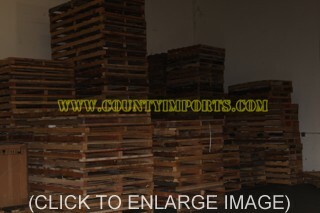 • Countyimports.com is not responsible for shipping delays. 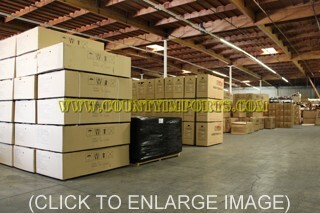 • Countyimports.com is not responsible for any extra cost incurred by the customer after the part has been shipped. 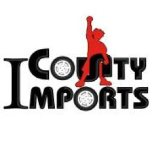 • Countyimports.com is not responsible for return shipping costs, these costs must be included with the initial part order. 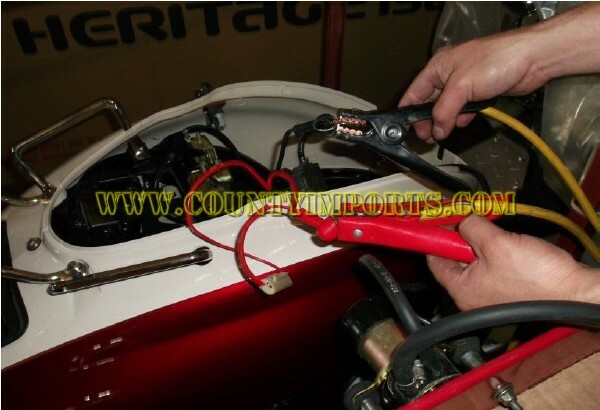 If shipping funds are not included the part will not be shipped. Come on in, take a look around! 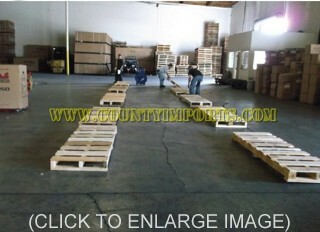 Here is what the daily shipping process looks exactly like for only CountyImports.com customers. 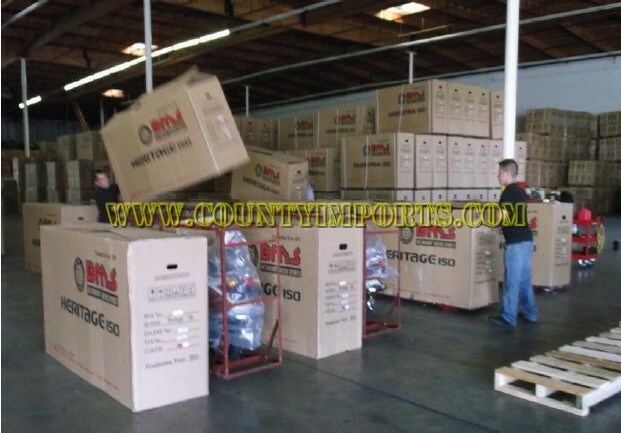 We have streamlined a very intensive and careful process of ensuring your new vehicle arrives to you just as if it was still in the warehouse. These packages travel in some cases 3000+ miles via 1-3 different trucks. 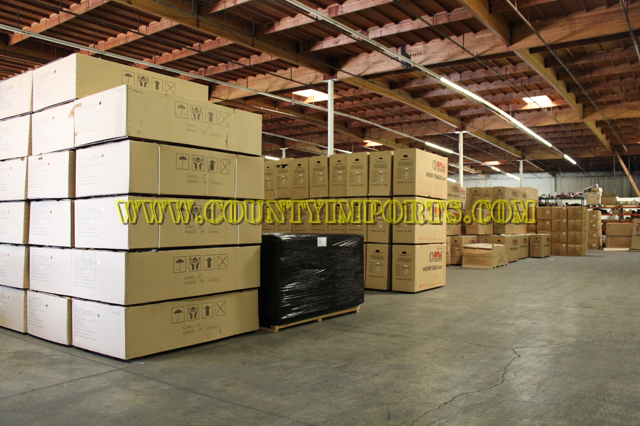 Proper packaging and shipping process becomes vital and so, we'd like to show you what you get when you order from CountyImports.com. 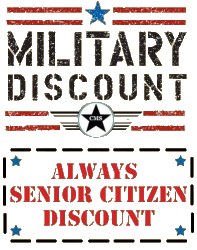 After all, we're real proud of what we offer our special customers. Overall, how do we hold up against the rest? Definately a good presence online. Enough to spend some time looking. What would you want more to gain your business? Is CMS a company you would refer your freinds to? Is price your biggest motivation for a purchase? Yes, I only care about price. No, I want a careful mix of price and quality. Yes, I am on a budget. We thank you in helping us better serve you all! Please complete the form below to receive your $15 gift! The information you provide us will be used leave alone what's hot and work on whats not! Thank you!